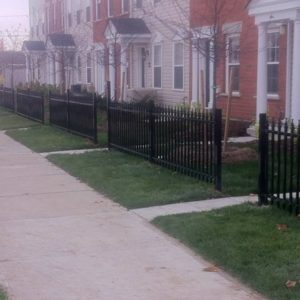 How Much Does it Cost to Fence in a Yard? Having a yard fence has lots of benefits. However, there are several things you have to consider such as your budget, materials and permits. 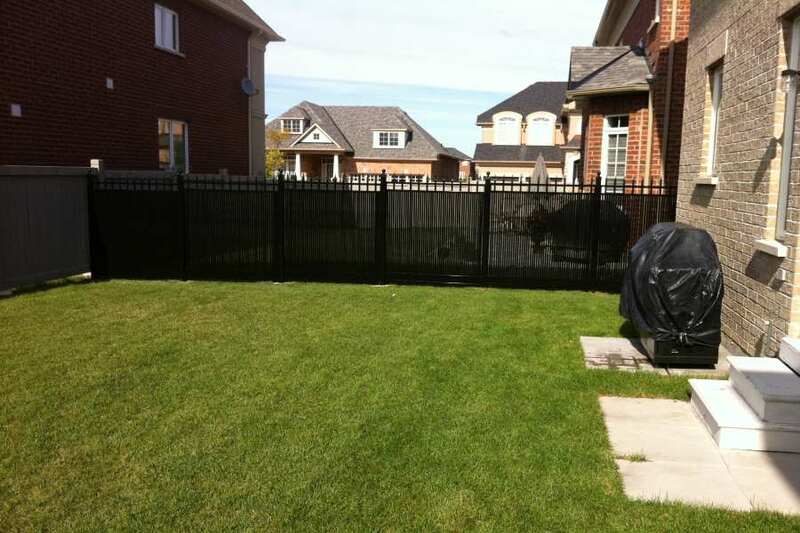 So, before you have a yard fence installed, here are some of the things you need to know. As for the installation cost, it can range around $2,000 or more. A six-foot fence can cost about $3 to as much as $13 per linear foot. On the other hand, security gates can cost around $5,000 and above, while electric fences may range about $1,000 or higher. 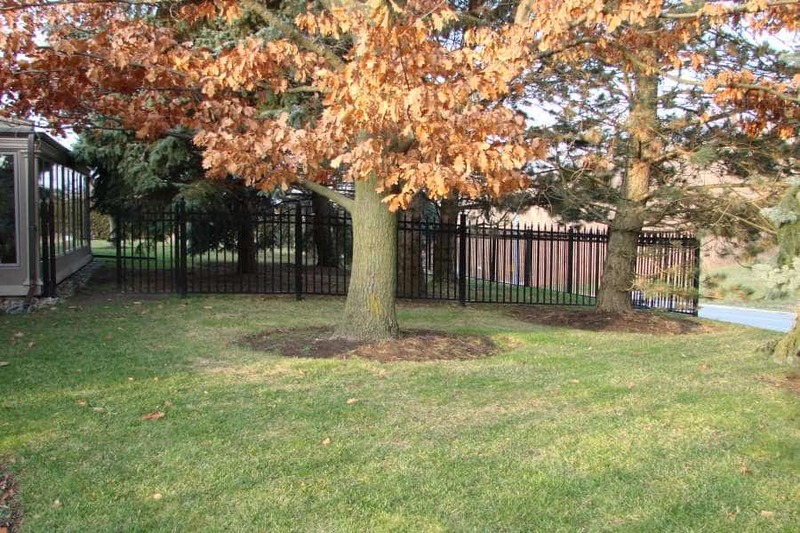 Installing a yard fence can be expensive, but purchasing the fence materials is another thing. Regardless of the fence material, you have to prepare enough budget for it. 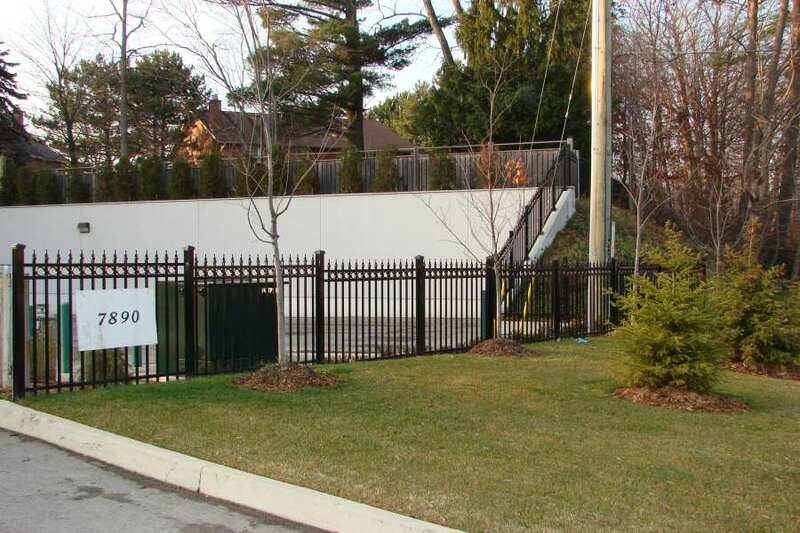 Also, take consideration of extra expenses when you decide to hire a professional fence installer to do the job. You can choose to install the fence yourself, but it won’t be that easy. It depends on how high your fence will be. 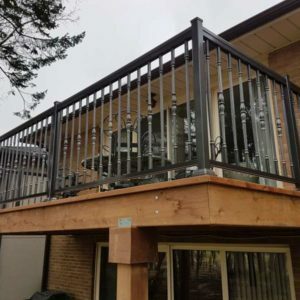 The higher the fence, the longer, more expensive, and more complicated it will take to be installed. 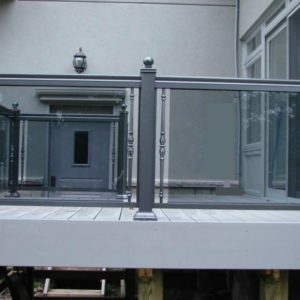 Hence, hiring a professional installer can be a logical choice albeit can be expensive as well. Building a yard fence can be a great idea for your home. For one, it offers protection to your property. It also prevents wild animals from entering and ruining your property. 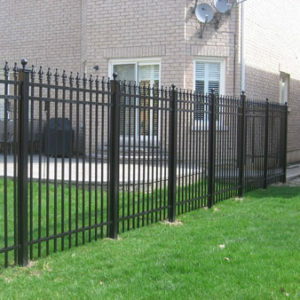 You can also choose from among different shapes, sizes, design, and function of fences. 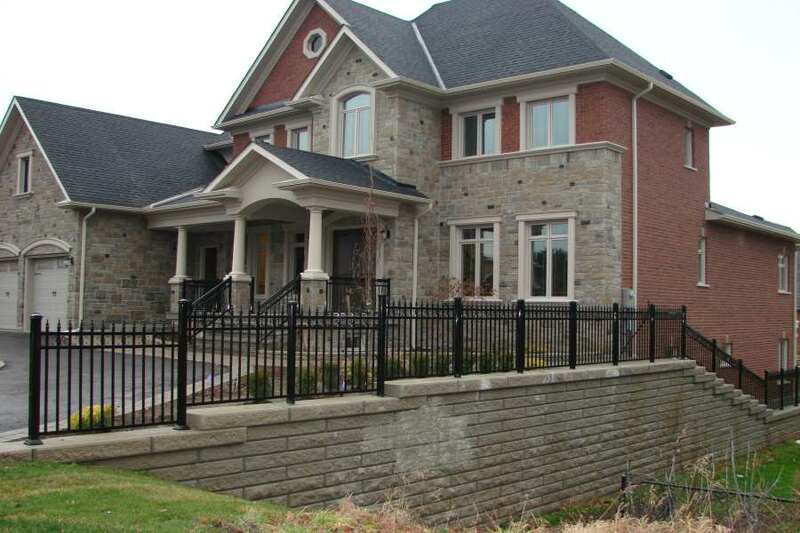 That said, a yard fence can also improve your home’s overall look. 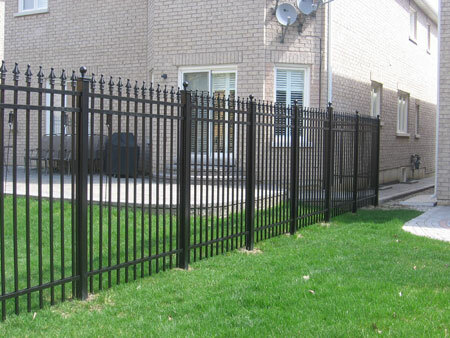 Before buying a fence, you should determine the best fencing type for your home needs. You should also consider your budget and purpose why you need a fence in the first place. 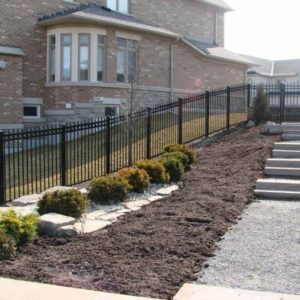 There are also professional fence installers you can rely on to help with the installation process. 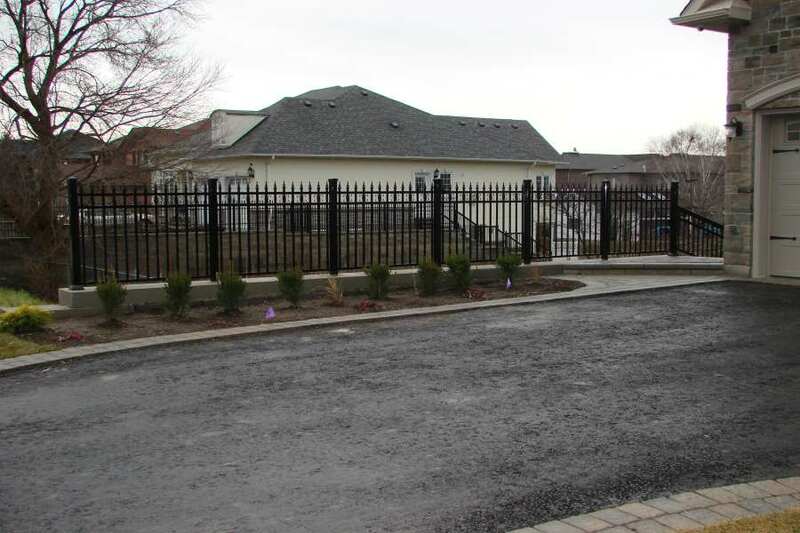 According to fencing experts, chain link fences are the cheapest among the lot. Not only can it last long enough, but also easy to install. 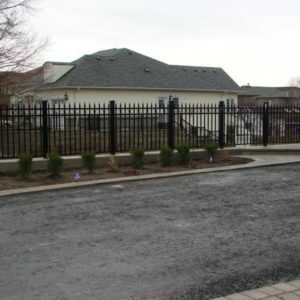 Chain link fences are usually made from aluminum and PVC, or galvanized steel. On the other hand, a wooden fence may be more expensive to buy and install. Should I Fence My Front Yard? 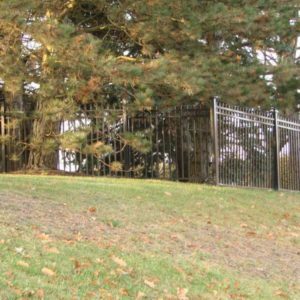 Some homeowners prefer fencing their front yard for aesthetic purposes. On the other hand, some choose to fence their front yard for protection. 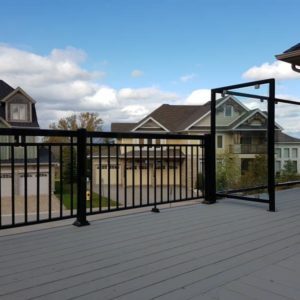 While fencing may not guarantee 100 percent protection (depending on the installation process and fencing material used), fencing does offer benefits among homeowners. If these two both live in your home, then yard fencing may be necessary. For one, you can have peace of mind when you know your small child or pet cannot easily run across the busy street. 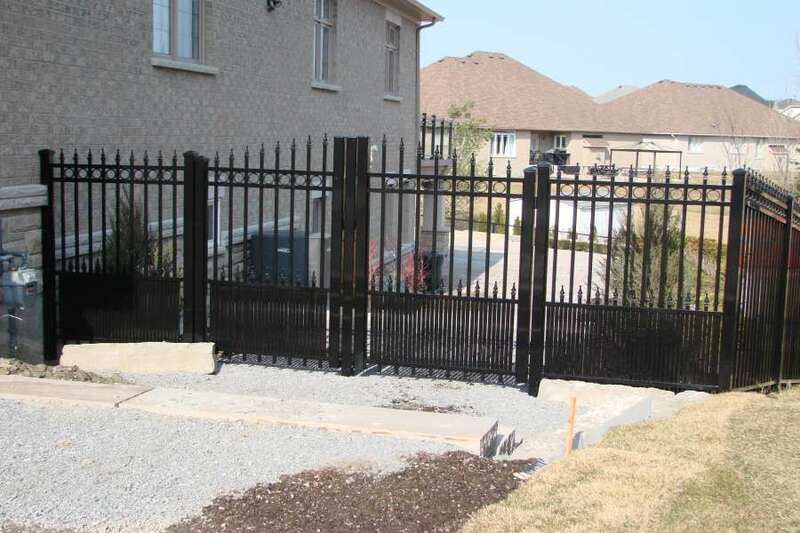 Some fences also have extra features for added privacy and security for your property. This may not be a common issue, but fencing can help solve this concern should the need arises. Just make sure where your property boundary is so you can place the fence and separate your property from your neighbor’s. 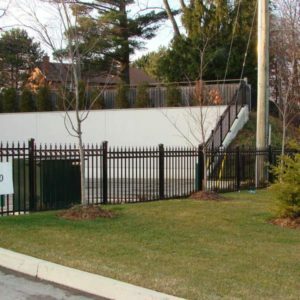 Some areas require complying with the local building code before installing a fence. For example, it may be that your location has a restriction in fencing height. Such restrictions should be followed, or else you may have to remove your fence eventually. Ask yourself why you want to build a fence. Is it for security or for aesthetic purposes? 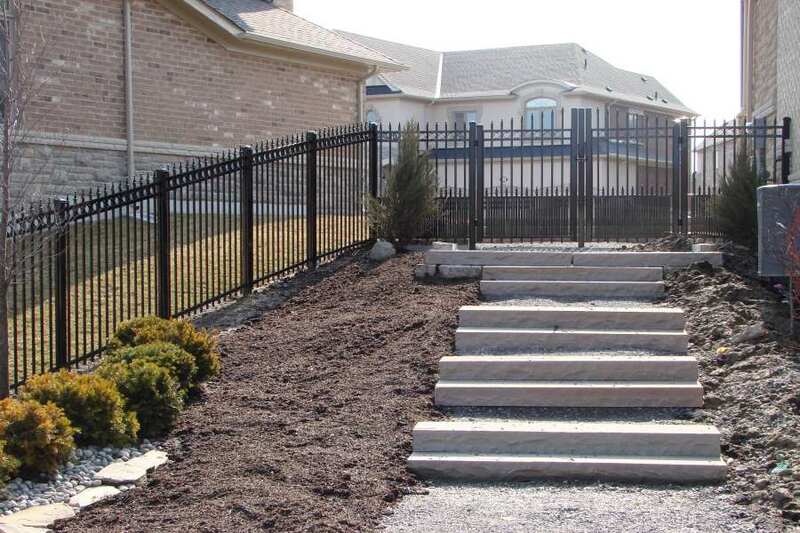 On one hand, a nice fence can enhance the look of your yard. On the other hand, having a fence can distract the eyes especially if you already have a well-maintained front yard. 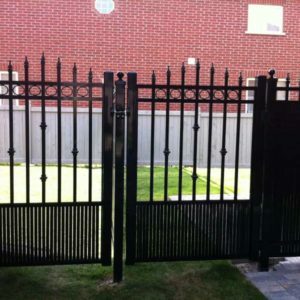 Nevertheless, it is important to consider your main reason why you want to have a fence installed in your yard. What is the Best Type of Fence for My Yard? A 3-foot wire mesh fence with durable posts is recommended to prevent cats from climbing up the fence. Dogs also cannot knock them over, and may not able to dig under it as long as you form a wide apron on the ground. Woodchucks can climb well, so it is recommended to have an electric fence to prevent them from climbing over. A wide apron buried on the ground will also prevent them from digging under. Since they cannot jump that high, installing a 2-foot chicken wire fence with an inch-diameter holes can suffice. Curve the fence’s bottom at 90 degrees to form a wide apron so the animal cannot dig below. Deer are perhaps one of the most common animal intruders around. They can jump high, that is why a higher fence is required. 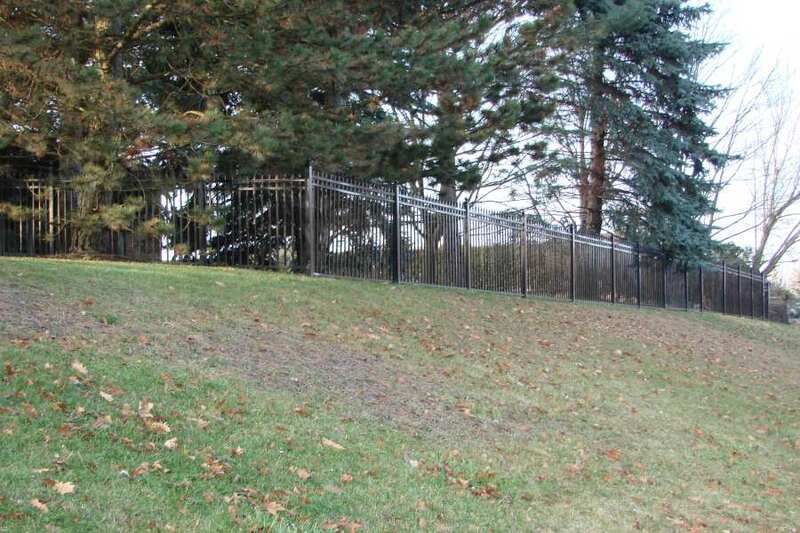 Ideally, a fence measuring at least eight inches tall and slanted at 45 degrees can be effective to deter deer. Make sure not to have space below the fence where the deer can wiggle into. They can easily destroy most fences, except chicken wire and electrical fences. You can build a four-foot fence with an unattached top at 18 inches can deter the animals from climbing over it. Electric wiring over the fence can also work. Bury the bottom of the fence and fold it 90 degrees so it will form a wide apron and prevent the creatures from digging under it. Coyotes can jump high, so it is ideal to have a high fence with electric wiring on top. They mostly spend their time digging under the ground and popping out on the other side of the field. 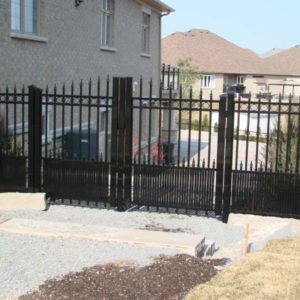 They can be hard to detect, and using a fence to block them out can be a challenge. Before you know it, they may have already damaged your garden and your property. What you can do is to dig at least a 2-foot deep hole in your target protected area. Using wire mesh, line up the bottom and sides of the plant bed before setting your garden. To protect your trees, use wire mesh and place them some inches below the ground and at least two feet of the tree trunk. 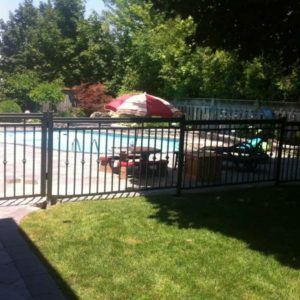 Before proceeding to install a fence, you should consider why you want to build one in the first place. For example, you may want to install an electric fence so that wild animals won’t be able to climb up to your property. 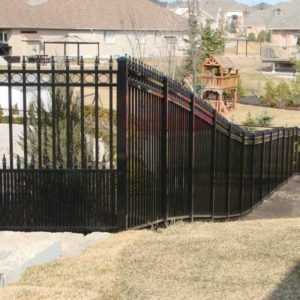 For security purposes, you may want one that is high and solid enough not to be easily intruded by potential burglars. 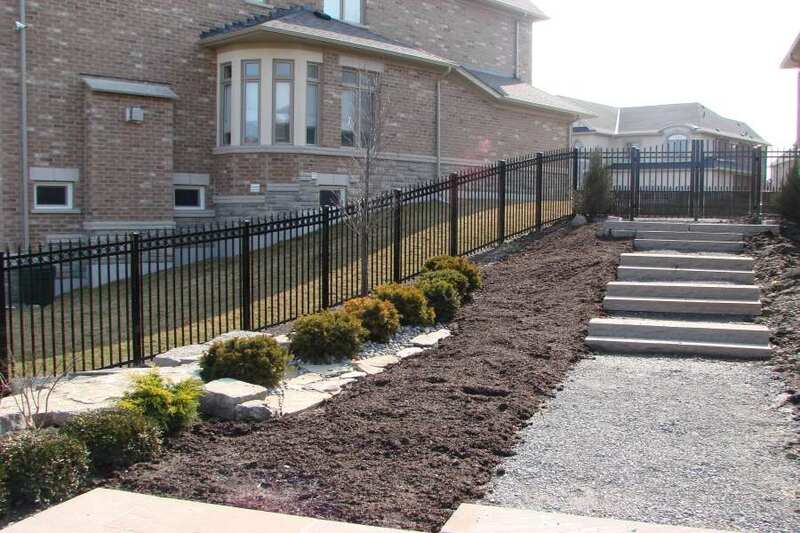 Fences can also be used to create zoning within your backyard or garden area. 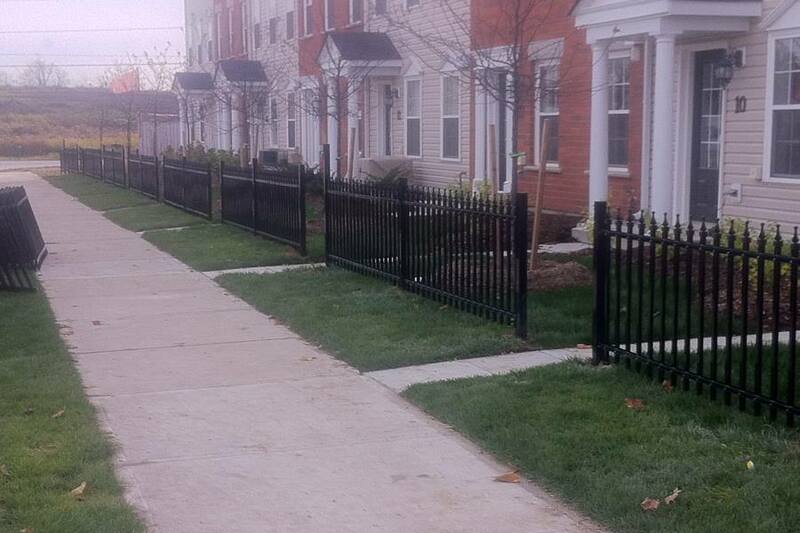 In this case, you can do with shorter fences. 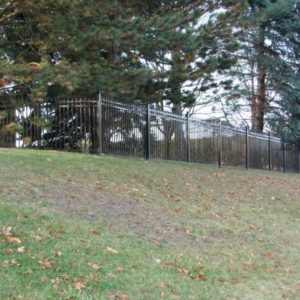 By identifying the specific purpose of your fencing project, you can easily choose which type of fence you need. How Tall and Wide Should I Make my Fence? 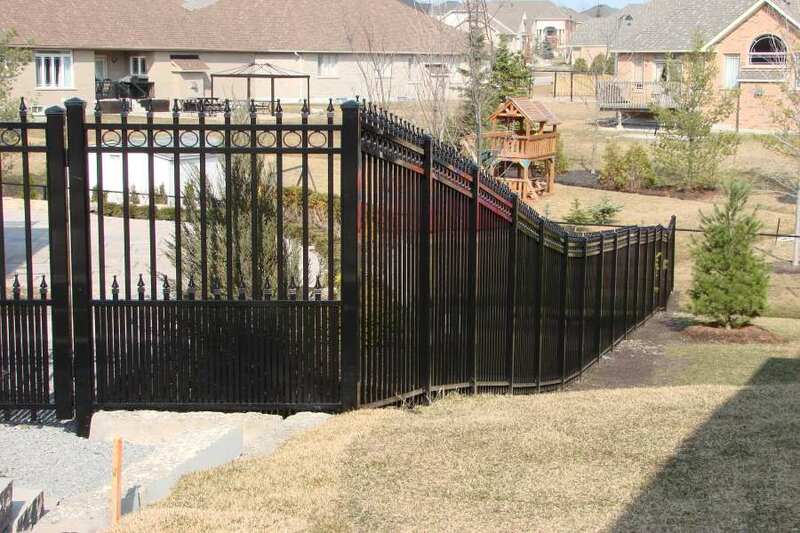 Determining the height of your fence is important when considering building one. 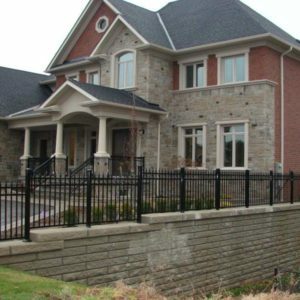 Some homeowners do not want fences that are too high because it can obstruct their view from the outside. 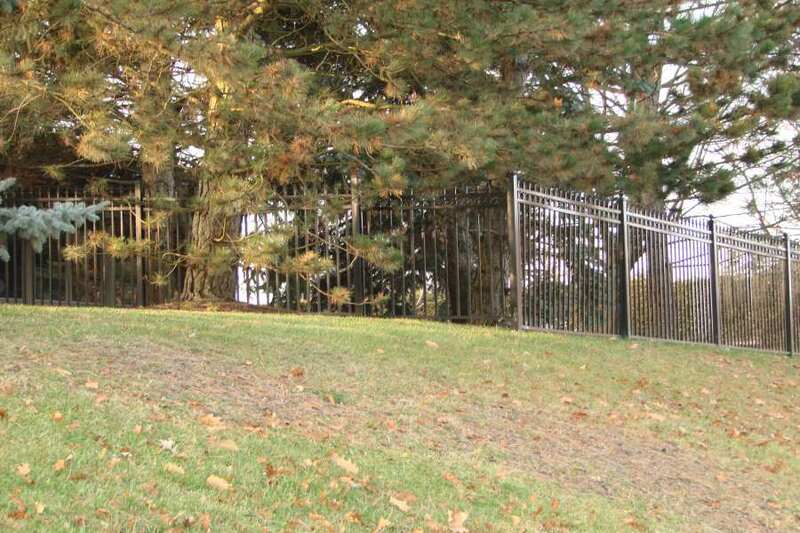 On the other hand, some want to have a taller fence to provide security and safety for their property. 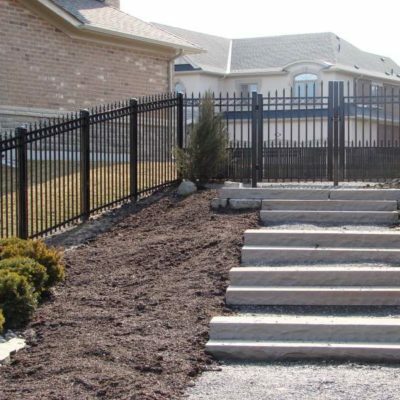 These are just some of the things you need to think about when you want to install a fence. Regardless of the purpose, one thing is for sure: building a yard fence can be a good investment for your home.